The previous season of Vikings featured a lot of thrilling stuff. However, one thing which left fans speechless was Sigurd’s murder, who was accidentally killed by his own brother Ivar. In Vikings season 4, Ivar accidentally killed his brother, Sigurd. As he now has blood on his hands, fans are eagerly waiting to know whether his thirst to kill will increase or will fade away. 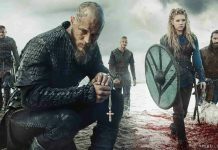 According to the creator of Vikings, Michael Hirst, the next season will begin with Sigurd’s funeral. Ivar will be seen in tears and will claim that he never actually wanted to do it. However, the Lothbrok brothers won’t take this lightly and they will split up into different camps. So Ivar won’t be able to move on from what he did so easily. Along with this, after his death, Ragnar left his throne behind, which is now ready to be claimed. However, Rangar’s sons are currently said to fight over the throne as each son will want to claim the throne for himself. 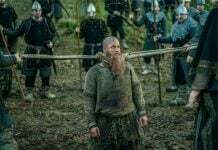 This means that the brothers will go against each other in Vikings season 5. 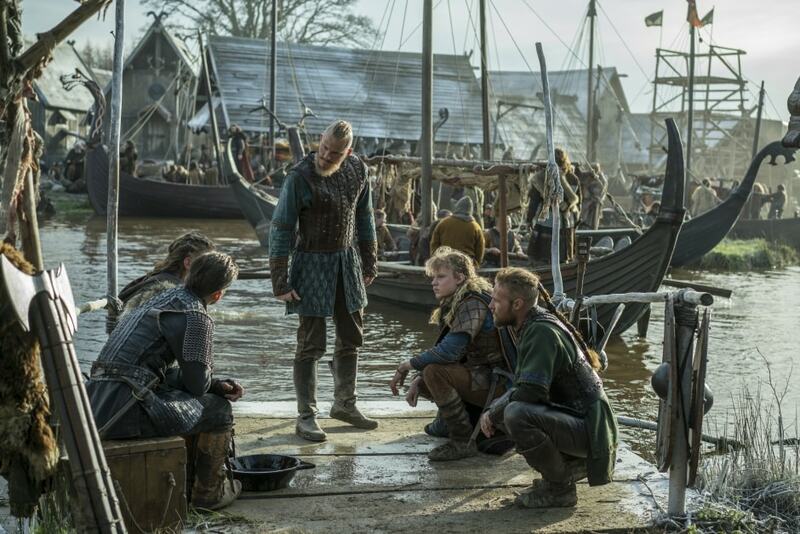 Vikings season 5 episode 1 is currently expected to arrive in November 2017. However, this will happen only if the network follows the nine-month break after every season. 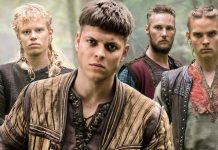 Even if the showrunners decide to air it after November, the next season will still arrive before this year ends as Alex Høgh Andersen himself claimed that the show will return later this year. Next articleNow Buy Items From Any Country’s Google Store | Feature Or Bugs Or Just An Experiment?